There’s something monumental happening in the lives of SmartDollar users across America. And we can tell it’s something good. How do we know? Because we can hear it in the voices of employees who are feeling the joy and excitement that can only come from winning with money! Read on to find out more about our February contest winners and hear stories of SmartDollar users winning with money! Whether it’s helping healthcare workers eliminate student loan debt, fighting turnover, or communicating across a variety of shifts and locations, there’s a lot to keep in mind if you’re shopping for financial wellness benefits in the healthcare industry. To find out more, read on! It all began with a conversation about money and a willingness to talk about it all with honesty. Learn how Patrick and Megan paid off over $22,000 in debt and saved $400 a month, all while welcoming a baby boy and moving into a new home! Does it ever seem like it’s getting harder all the time to find and keep happy, healthy employees? We talk every day with businesses that tell us how much they want to help their people thrive at work but wonder how to do it. Is there really a single program that can reach all employees, regardless of shift, location or salary? Absolutely. To learn more, read on! Looking for ways to boost your team’s financial wellness? Check out this list of ways to engage employees with your company’s plan. 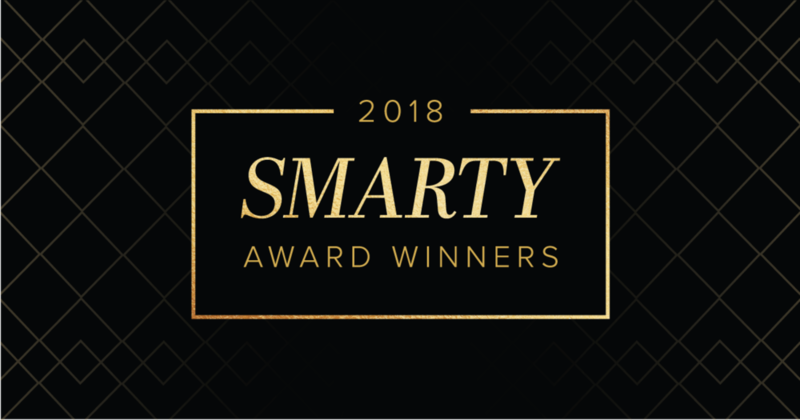 Congratulations to all the 2018 Smarty Award Nominees! Read this post to learn more about the winners. Angela Johnson, Puget Sound Energy, Inc. They say virtue is its own reward. But at SmartDollar, we disagree! We love helping companies get their teams in better shape financially. But we think those who go above and beyond the status quo should be recognized for their hard work! To really get going on your retirement dreams, there are three key steps you need to take first! Let’s walk through them together.